As many of you know, one of our writers “Thoughtblocking” was tragically killed in the Pulse Orlando shooting. I am currently raising funds for a music compilation to benefit NAMI, a cause that was near and dear to him. 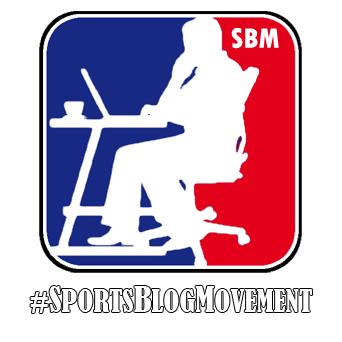 Please take time to stop by the Facebook page and read more about the Compilation and contribute if you can. The German origin style of the Gose has been popping up in limited releases from breweries such as Westbrook who bottles their salty delicious beer. 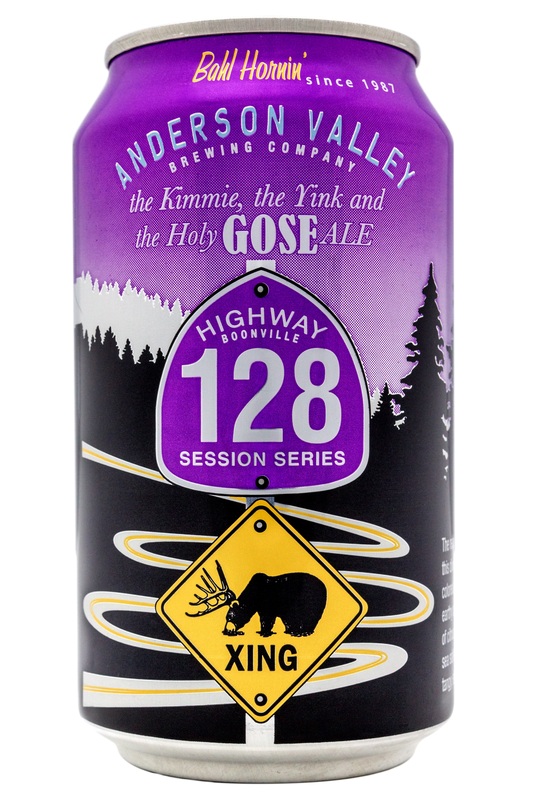 But Anderson Valley has stepped up their game with their latest 128 Session Series Gose which was released in cans! Perfect for a trip to the beach or a hot summer afternoon out in the park, The Kimmie, The Yink & The Holy Gose has just the right balance of sour/tart goodness and remnants of salt in the dry finish. Strong hints of lemon and coriander will twirl around your mouth and have you reaching for another sip and you will be glad you have a 6 pack. At 4.2% abv this beer sits well in your beach cooler next to cans of Founders All Day IPA or Cigar City Florida Cracker. 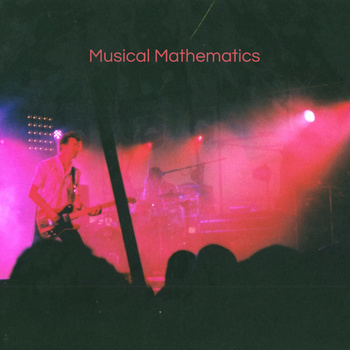 A new Compilation was released today by the UK online magazine Musical Mathematics collecting 32 tracks from math-rock bands. The compilation titled This Is Seven is free and includes a new Invalids track titled Tiny Coffins. New Merge records signees Ex Hex bring their own brand of generic pop rock on their debut 7″. This is music that should be made by late teen early twenties bands but here it is made by a woman in her 40’s and it doesn’t sound quite right. In the same way that the charm wore off with the later Weezer albums, it is hard to be excited about flaccid riffs with equally lackluster vocals. The songs aren’t completely devoid of interest, as the lead guitar part on Hot and Cold with its bent guitar string twang, spices up the otherwise boring song. The best track Everywhere could even use a bit of a caffeine boost, as it lulls itself to sleep during the verses but the hook is definitely there. My problem with the pop punk revival is that there is very little differentiation between all of the groups. If you were to play this record along side one from La Sera, could I tell you the difference? Probably not, but you will still hear it blaring out of the speakers at your local hipster bar, that much is a guarantee. 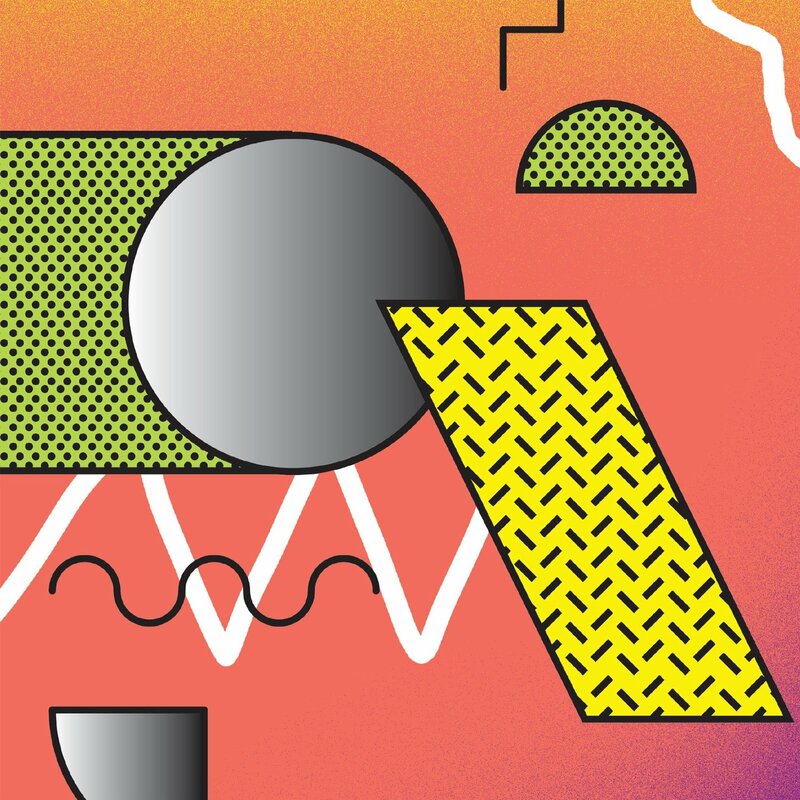 All attempts are made at catchy tunes, with repetition of title line phrases and ooo’s and ahh’s harmonies but none of it can save the sophomoric writing that is plastered all over these songs. Three songs of constant shrugging but I guess if they every bring back The Gilmore Girls, Lane Kim will have another band to fawn over. 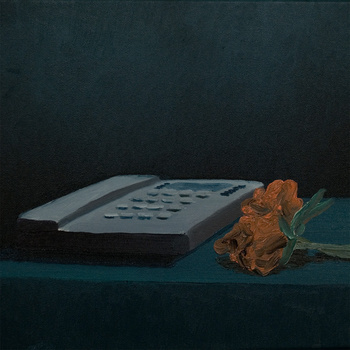 Leyland Kirby (The Caretaker) has released 40 brand new tracks to celebrate his 40th birthday. We Drink To Forget The Coming Storm clocks in at over 3 hours and you can get it now for free at his bandcamp site (at least for the next 37 days).